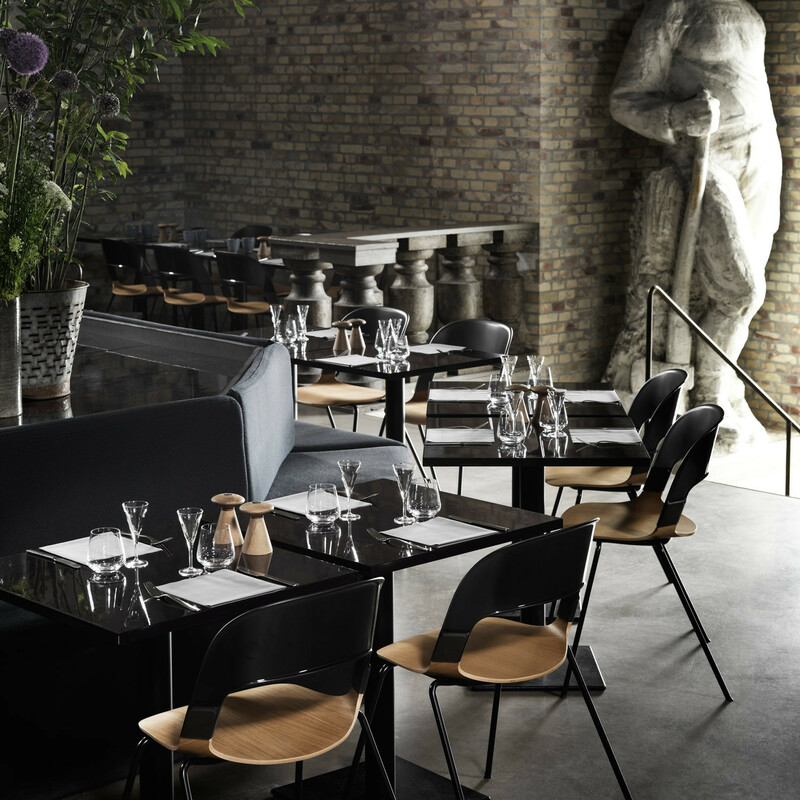 Pair™ Chair designed by Benjamin Hubert presents a unique seating solution paired with unlimited possibilities. PAIR is a light, playful stacking chair that comes in a combination of veneer and plastic that differentiates it from the existing stackable chairs. Pair Seating allows you to mix and match bases and backrests, giving you endless possibilities. Choose between four legs or sledge and find your favourite Pair with or without armrests in your choice of colour for an individual, modern touch. Explore PAIR with the modern, mat powder coated legs. 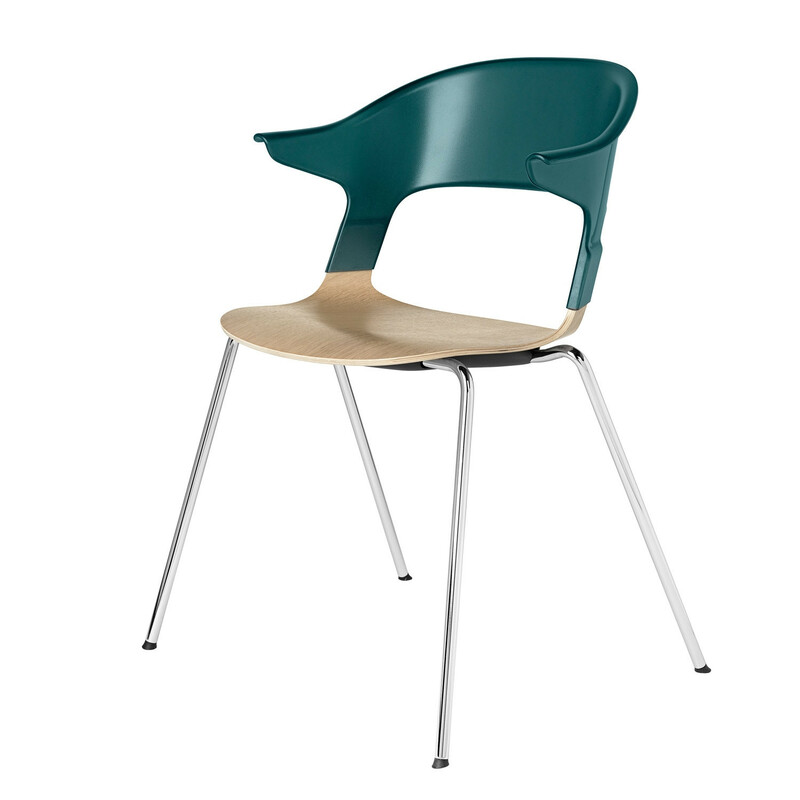 The backrest of the chair is made of translucent moulded polycarbonate in the colours green, red, black or white. 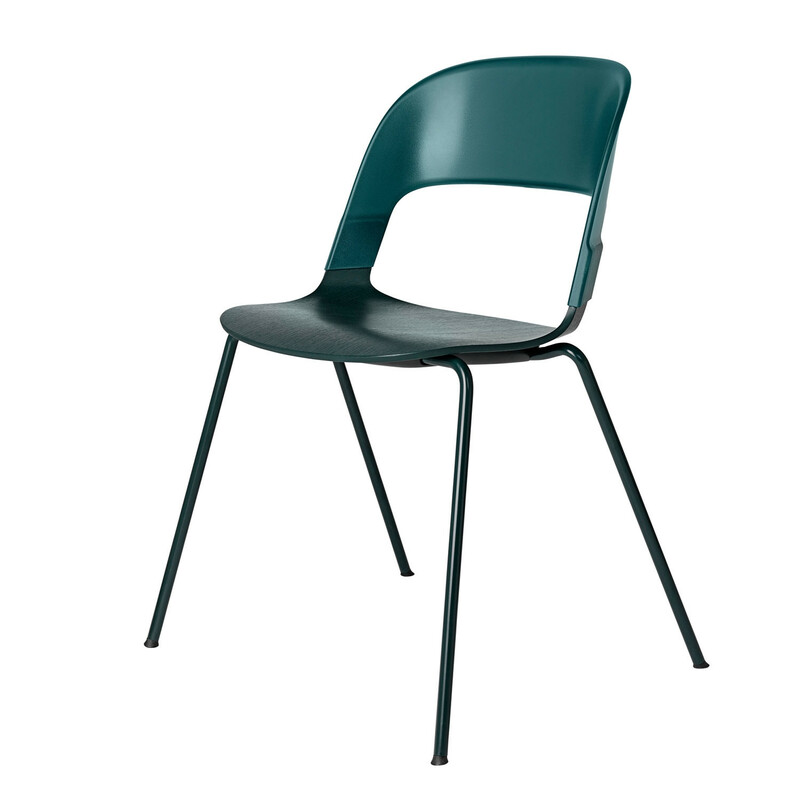 The seat comes in oak veneer or coloured oak in either black or green and the base is made of chrome and powder coated steel in either chrome, black or green. Accessories: The chair is available with cushions in four colours. You are requesting a price for the "Pair™ Chair"
To create a new project and add "Pair™ Chair" to it please click the button below. To add "Pair™ Chair" to an existing project please select below.